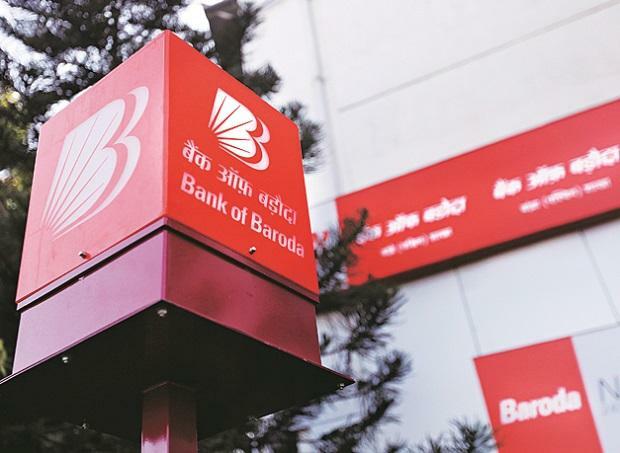 The finance ministry is mulling launching an exchange traded fund consisting of PSU bank stocks in the next financial year, an official said. "We are open to the idea of floating an ETF consisting of stocks of PSU banks. We are studying the price movement of the probable stocks which could form part of the index," the official told PTI. The bank exchange traded fund (ETF) would be in addition to the two ETFs -- CPSE ETF and Bharat-22 ETF -- launched by the government which have seen huge investor demand.